Beautiful Savior Lutheran Church places a strong focus on teaching about the love of Jesus Christ. Our Sunday School program enriches that teaching with age appropriate lessons that help our youth understand that Jesus gave his life for all of us, and that he truly loves us. 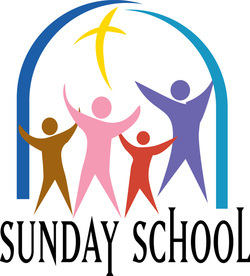 The Sunday School program offers classes from age 3 up through High School. Fall Sunday School is now in session! All grade levels are studying the same bible story each week, however the lessons are tailored for each class to be grade level appropriate. Come learn about and celebrate the gift of life through Jesus Christ each and every Sunday. We look forward to seeing you there!